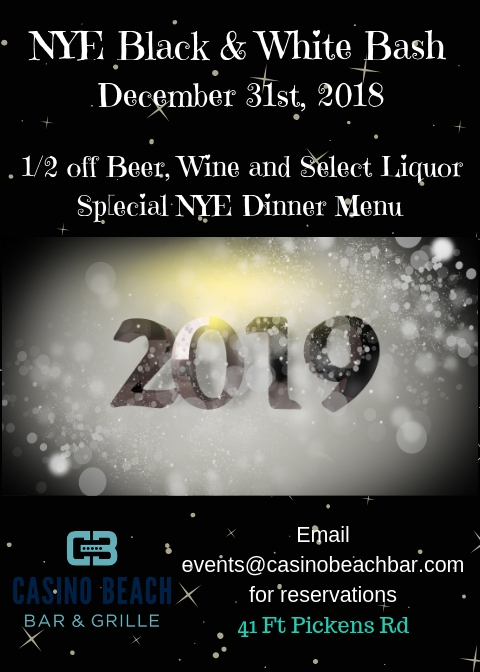 There is always something going on at Casino Beach. Stay up to date with the latest and greatest. 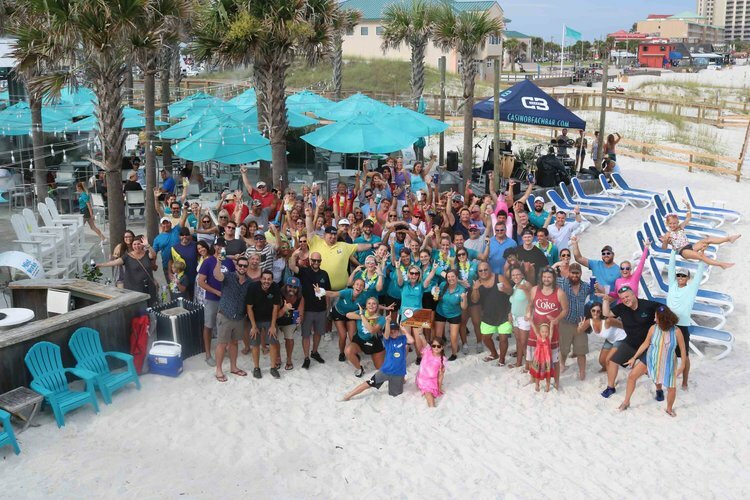 The following is a description of the full article: Voting is now live for the 2018 Best Florida Beach Bar contest sponsored by LandShark Lager! 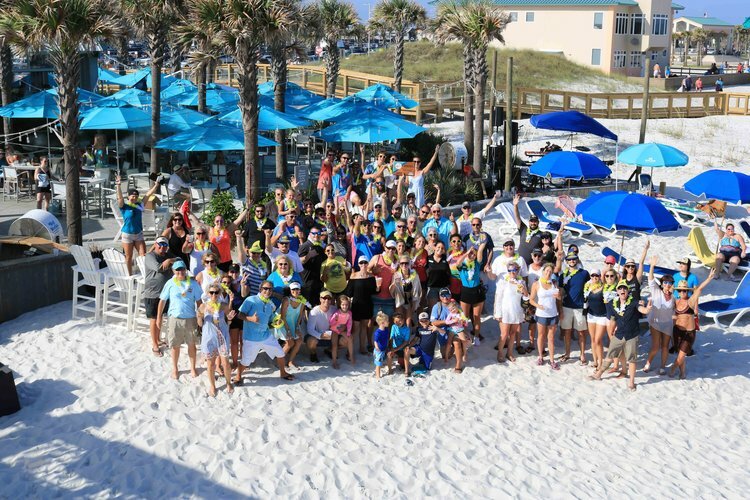 Casino Beach Bar & Grille made it into the Top 10 for the first time ever last year! 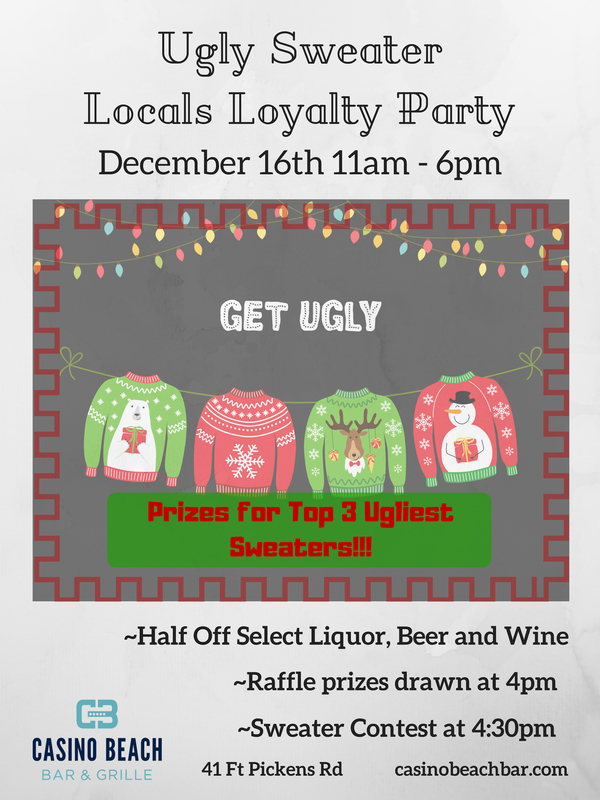 Help us climb into the Top 5 this year and throw an even bigger BEACH BASH! 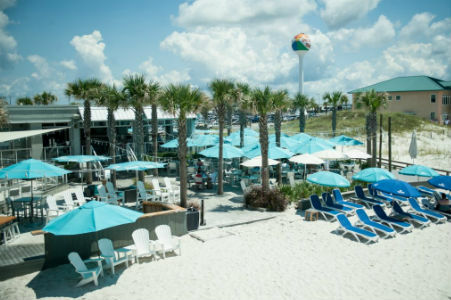 The following is a description of the full article: After 17 years of stops and starts, Mike Pinzone is finally seeing his dream of expanding the Pensacola Beach Pier come to fruition.